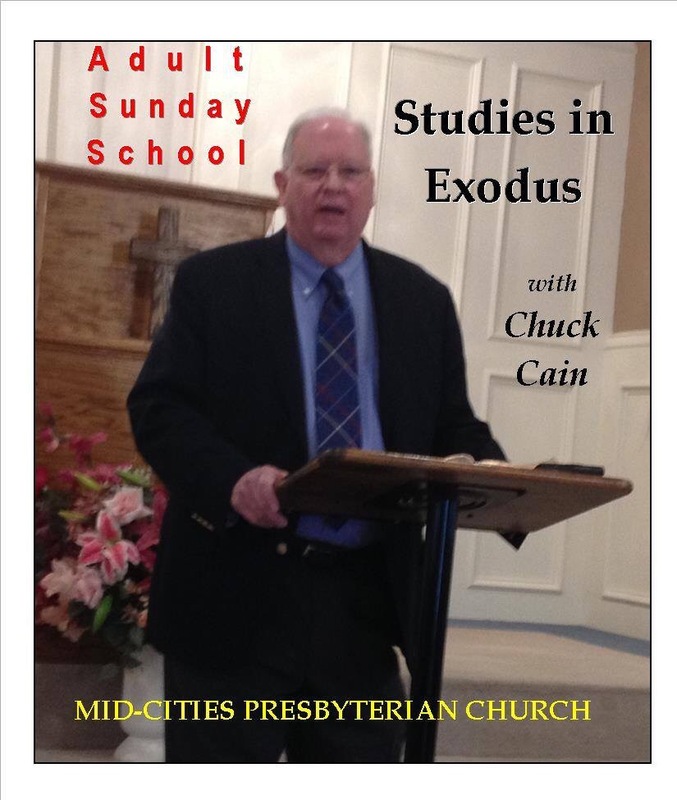 On September 13, 2015, the adult Sunday School class studied Exodus 34:1-28. Verses 6-7 are often quoted throughout the Old Testament. Listed are seven attributes by which God expresses himself. These would have been particularly welcomed by Moses and Israel in light of the nation’s recent idolatry. God is merciful, gracious, slow to anger, abounding in steadfast love and faithfulness, forgiving, yet just. These verses also identify the occasion that God “passed before Moses and proclaimed his name” as stated in 33:19. God’s renewal of the covenant is expressed in verses 10-28, with particular emphasis on commandments that would prevent further idolatry. In verses 10-16 he warns Israel of making covenants with neighboring peoples as they enter the promised land and falling sway to their religions, especially through intermarriage. Verses 17-26 list another set of 10 commandments with a further emphasis on warnings regarding idolatry. In particular they emphasize worship through God’s prescribed festivals rather than pagan festivals. Listen to “Covenant Renewal (Exodus 34:1-28)” at mcopc.org!